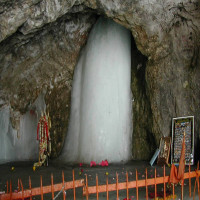 Amarnath is one of the most holy and significant pilgrimage for Hindus and is travelled by thousands of people every year. 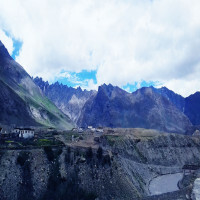 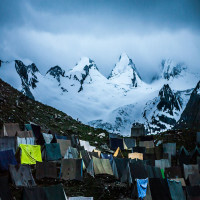 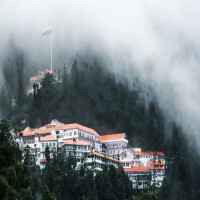 It is religious yatra which is organized by the government when people travel around 141 km from the capital city to the temple site which is around 12, 756 feet above the sea level. Pilgrims are highly devoted to take the pain and effort of reaching to the temple site either by walking, horse riding or helicopter. 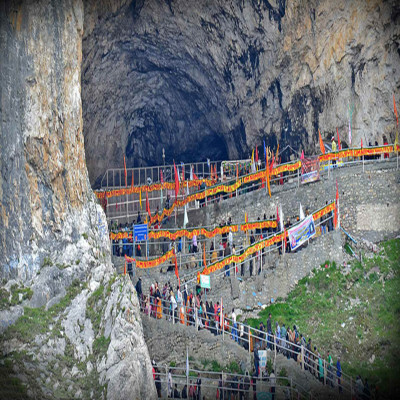 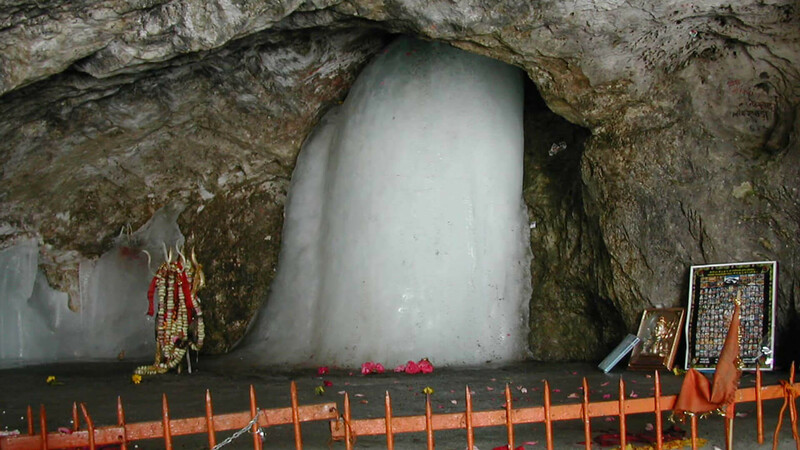 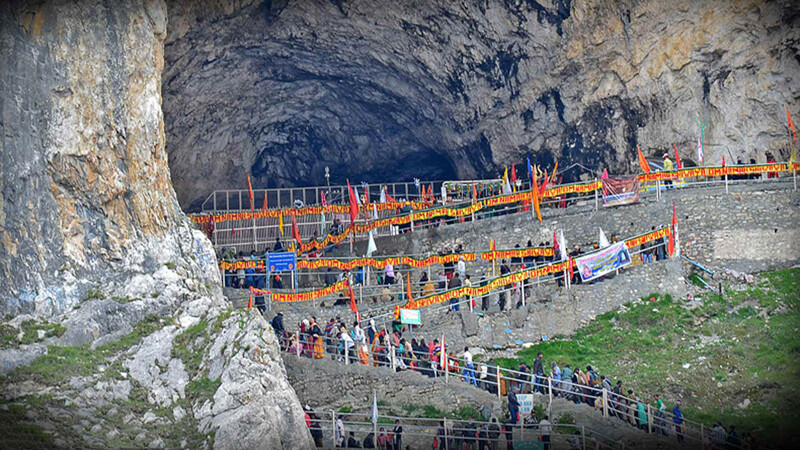 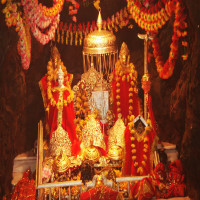 The Amarnath caves are believed to be highly significant for the devotees of Lord Shiva and there is story of miracles behind the significance of the caves. 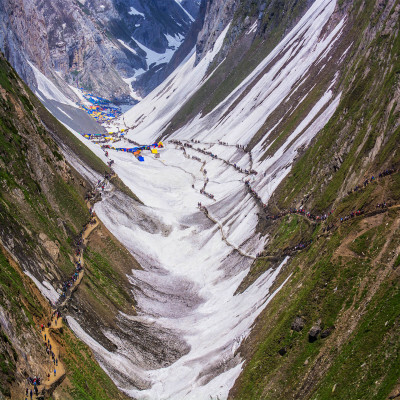 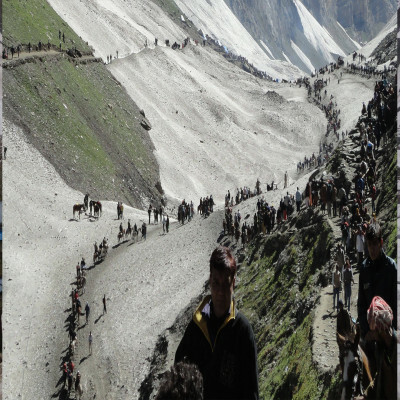 The pilgrims from all around the country come to seek blessings in Amarnath when it is only open for two months in the year. 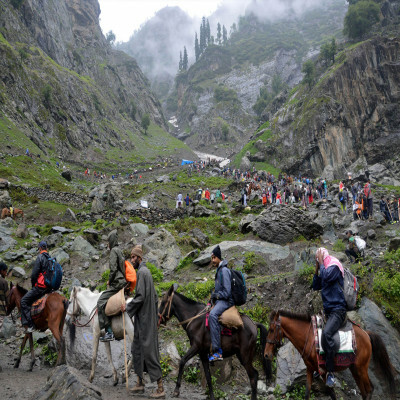 People devotedly walk or ride on horses or go by helicopter to that height only to seek blessings of Lord Shiva. 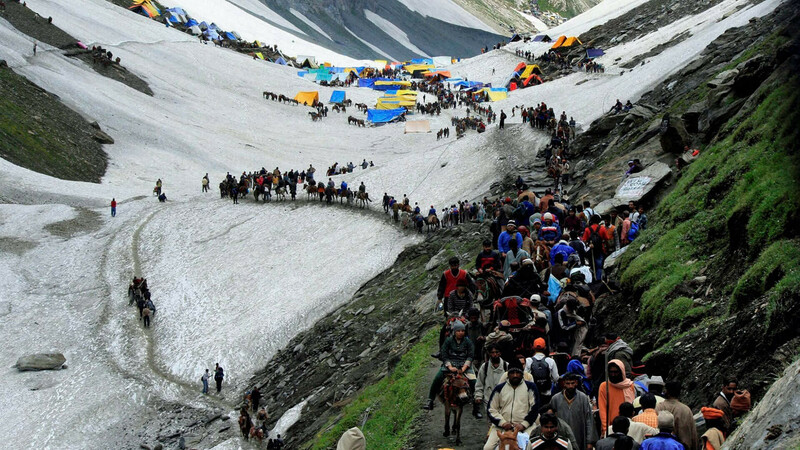 How to reach Amarnath Yatra? 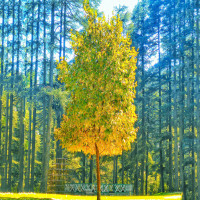 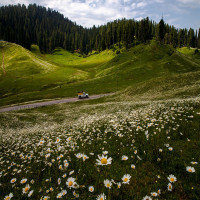 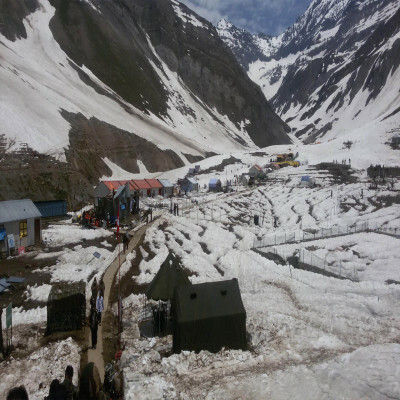 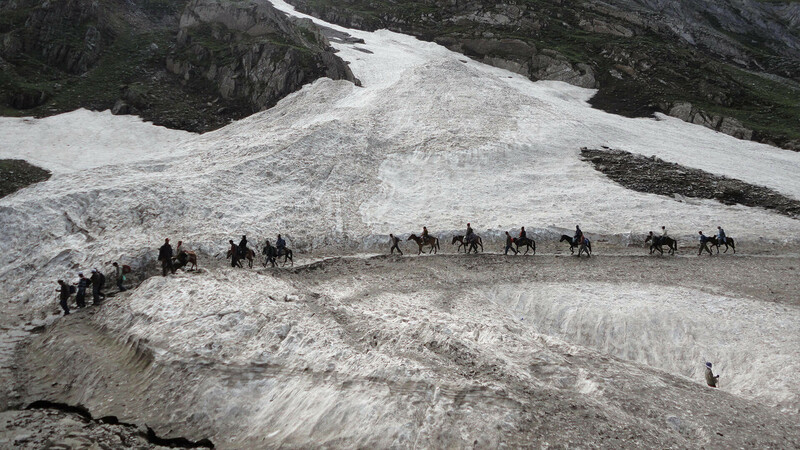 There are mainly two routes to reach the pilgrimage site, one is from Pahalgam and the other is from Baltal. 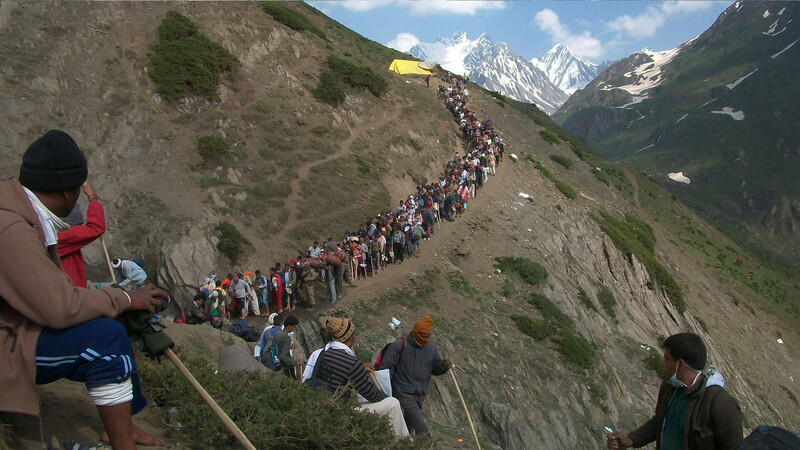 The Yatra is open around for two months every year depending on the weather and situation in the state.